War and Peace stunned audiences last Autumn. On a scale as epic as the novel itself – with sets and costumes to the over 270 people involved in the production both on stage, in the pit and behind the scenes. 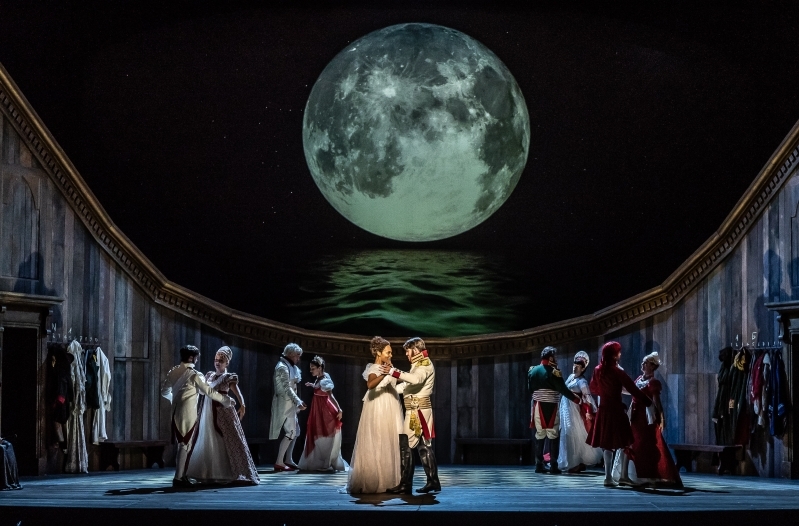 We could think of no better way to honour this grand opera than to take it to the majestic stage of the Royal Opera House for two special performances this summer on 23 and 24 July. To refresh our minds on this masterpiece, Harry Ogg, Assistant Conductor for War and Peace during the Autumn Season, talks through the music and the inspiration behind it. Priority booking for War and Peacewill be available for WNO Friends and Partners from 9am, 19 February 2019. David Pountney’s new production will be as ambitious and epic in scale as the novel itself, featuring a unique version of the score.